Newly renovated! Stay in the brand new beds in the heart of Galway! 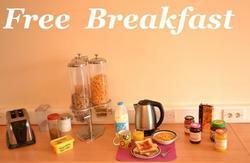 All bookings include free breakfast, free wifi in rooms and free walking tour of Galway! 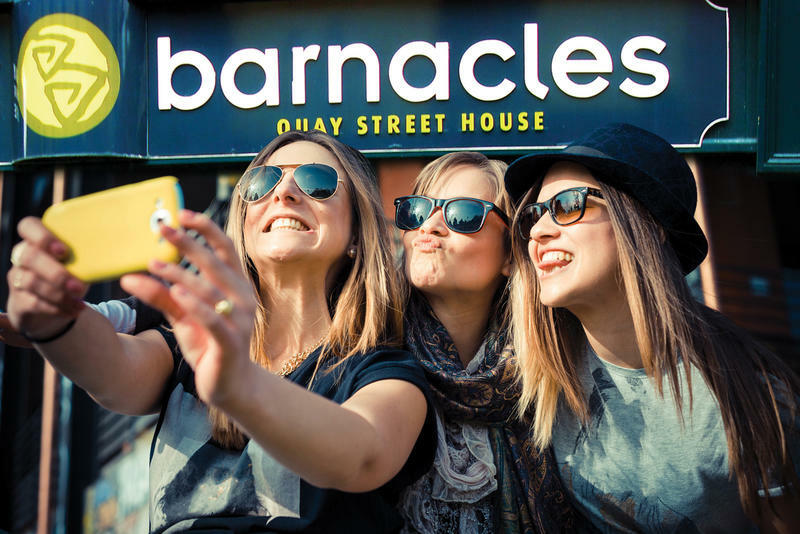 Barnacles Quay Street Hostel is rated among the top 10 hostels in the whole of Ireland! Weâ€™ve got the best location in Galway; weâ€™re right in the heart of the cityâ€™s nightlife and entertainment on the pedestrian-only Quay Street, across from the Quays pub and under a minuteâ€™s walk to other bars, pubs, nightclubs and entertainment. 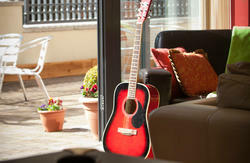 No other hostel is this close to the action and atmosphere of Galway. Free breakfast, free Wi-Fi, free linen, a free walking tour of Galway, free discounted tours booking, free fun events and free maps are included as a standard! With top-rated staff, clean rooms, tight security and 24-hour reception you know youâ€™ll be looked after. With our large common room and self-catering kitchen, we want to make sure that at Barnacles you feel right at home. Meet new friends, play some games, or just go out and enjoy Galway â€“ weâ€™re at the heart of it! They're just five minutes from our hostel and are located in the same depot in the city centre so you don't have far to walk to find us. Walk diagonally across Eyre Square. Turn left onto Williamsgate Street and continue straight down Shop Street. At the King's Head pub, keep left and walk down High Street onto Quay Street. We're situated on the right, opposite the Quays Pub. There are approximately five trains running daily between Dublin and Galway; this is the only train link from Galway City. There is an hourly bus service running between Dublin's central bus station (Busaras) and Galway Bus Station. Galway is well serviced by buses all over the country. There is a private bus company operating a direct coach service between Dublin Airport and Galway City. The coach Operator is called Citylink. 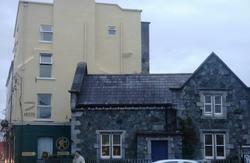 Galway City is serviced by a small airport located about five miles from the city centre. There's no bus service from the airport to the city but there are ample taxis awaiting passengers.